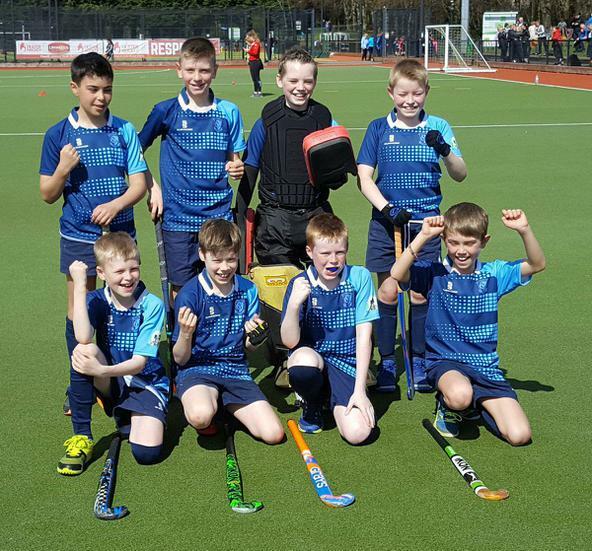 The top 24 Boys' Hockey Teams competed in the NI Finals at Stormont. 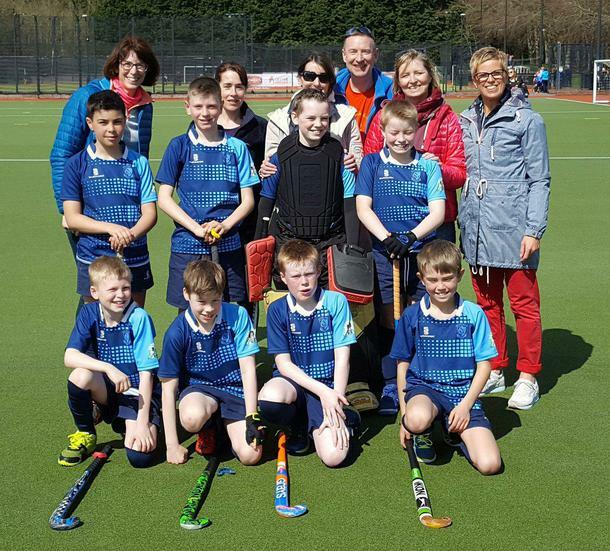 Our team were superb.... We were placed equal 3rd in Northern Ireland, narrowly losing out in the semi-final. This is a wonderful achievement for the team and a great end to our most successful year in G.P.S. A big thanks to our brilliant group of parents who supported the boys all day. It was a proud day for all.